Since I just did a countdown (sorta) of my favorite incarnations of the Doctor–one I am sure you all read–I figured that I should give equal time to the Doctor’s companions. This was not an easy task; while there are only eleven Doctors to sort through, there are (without doing an accurate count) about five or six times as many companions. I can’t really think about Zoe without also thinking about Jamie, and vice versa. The math whiz from the 21st century and the 18th century Scottish Highlander are inextricably linked with my memories of the Second Doctor. The Brig was the perfect foil for the Doctor during his exile on Earth. 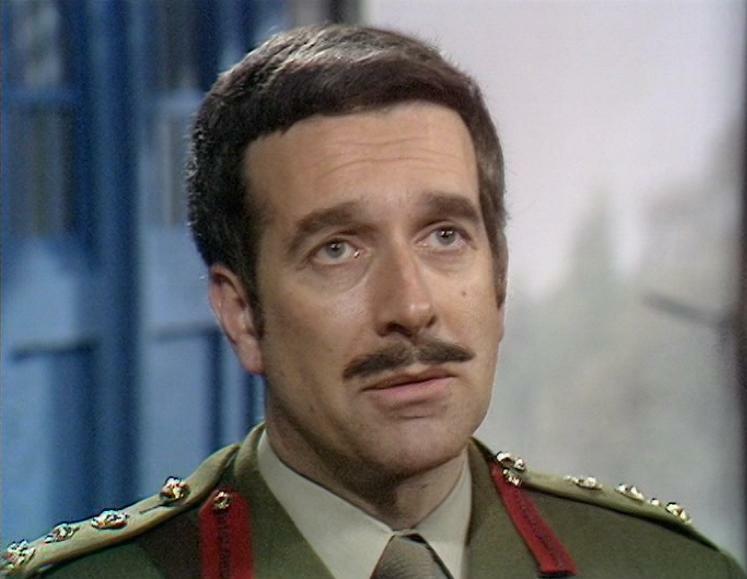 As a military man, Lethbridge-Stewart had a very rigid view of the world that was often at odds with the weird crap that goes on when the Doctor is in the room. 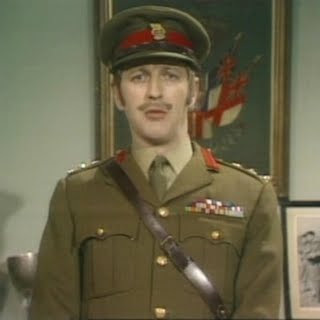 Also, the Brig kinda reminds me of a Monty Python sketch. I love the concept of Rose Tyler much more than I do the execution. The fact that this regular working-class girl can grow to become a hero is amazing. The fact that she was kinda reduced to the Doctor’s “OMG! 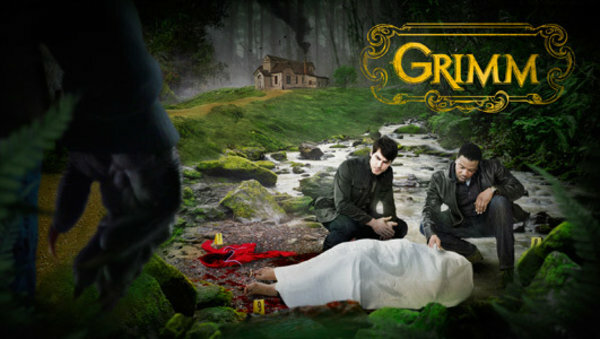 greatest love of all the times!!!!!11!!! !” is kinda lame. I blame The X-Files for the fact that I love me some scientist–I call it Scully-osis–and Liz Shaw certainly qualifies. Liz was a civilian member of UNIT during the Third Doctor’s exile on Earth and, as his lab assistant, frequently aided him in his adventures. 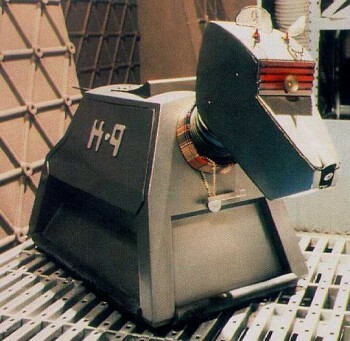 A robot dog. I’ll say that again, in case you missed it: A. Robot. Dog. 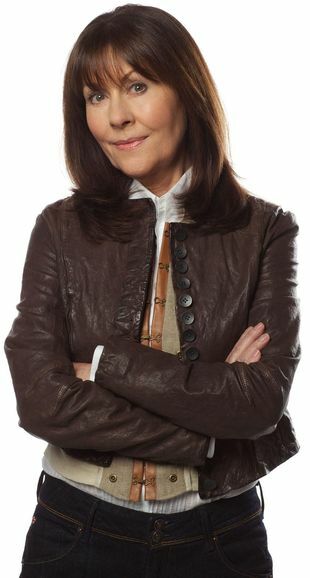 What can be said about Sarah Jane that hasn’t been said by hundreds of other people before? Not much. She is, without question, the Doctor’s “best friend” and the best example we have of what happens to companions after their time with the Doctor comes to an end. The pirate and the centurion. 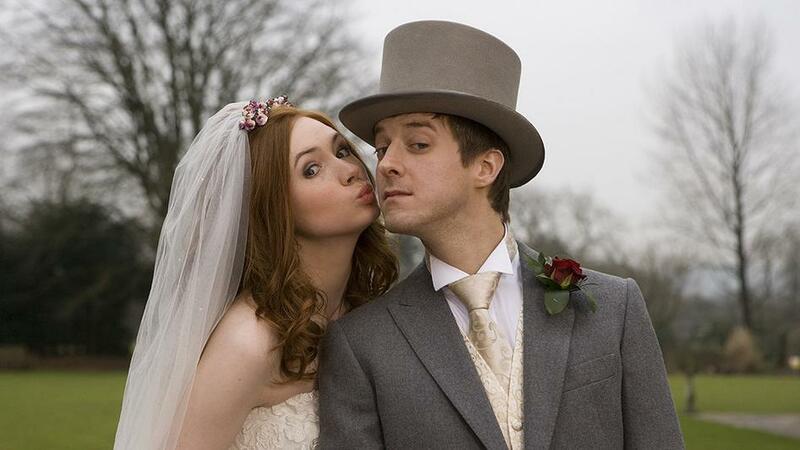 The greatest married couple in all of time and space. 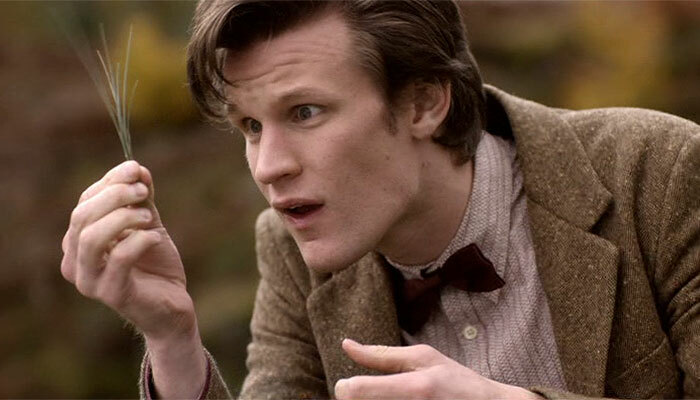 People keep saying that River Song is the Doctor’s equal. 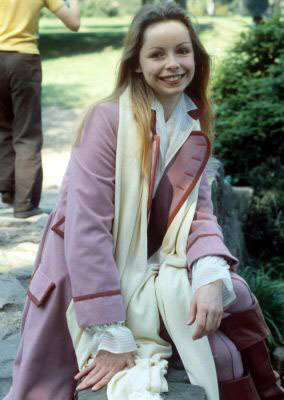 I guess…if by “equal” you mean “someone whose entire existence is tied to the Doctor and therefore isn’t really an individual.” As a fellow Time Lord, Romana was an equal to the Doctor. Not only is Ace afraid of clowns, but she makes her own explosives and knows how to handle an RPG launcher and a slingshot. If Ace were any more awesome, all of existence would unravel. Everyone has a favorite incarnation of the Doctor. Some people have two or three. It’s only natural to gravitate towards the peculiar quirks of one or two of the eleven versions of the Doctor who have traveled through the time vortex for almost 50 years. 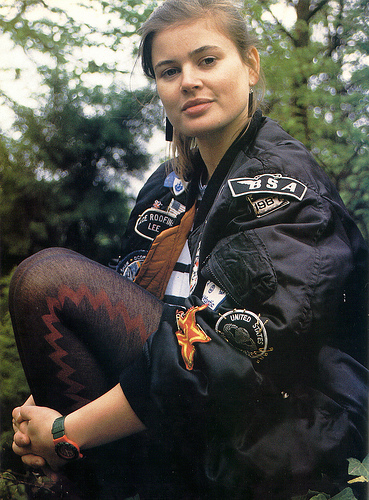 Personally, I like most of the Doctors for different reasons (the Sixth Doctor is just creepy, if you ask me). Where does each incarnation fall on the spectrum? Well, read on, gentle reader, and find out for yourself. Remember the first time you watched Willy Wonka and realized that, despite the garish wardrobe and frizzy blond ‘fro, Gene Wilder’s candy tsar was a certifiable sociopath? 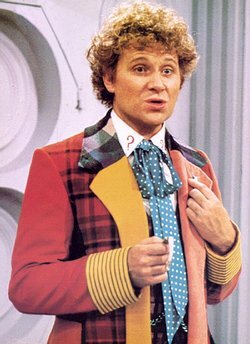 I give you the Sixth Doctor. 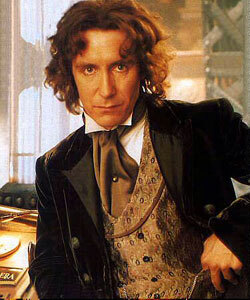 He looks ridiculous, but he was the most arrogant, petulant, and egoistic incarnation of the Time Lord to date. Frail yet tough. Cantankerous yet fatherly. Brilliant yet forgetful. Everything about the Doctor’s first incarnation screams “cranky wizard” and, as such, I consider him one of the least interesting Doctors. 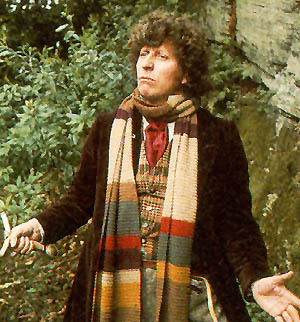 Prior to 2005, if you asked your average American about Doctor Who, odds are the scarf-wearing Fourth Doctor would have been what they thought of. 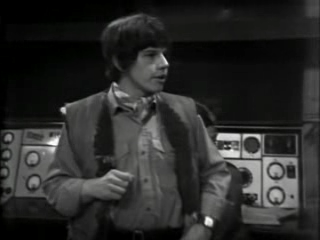 He’s often considered the most “alien” of the Doctors and has a certain bohemian quality about him. At times, I find him unnecessarily standoffish and, I’m afraid, a little dull. 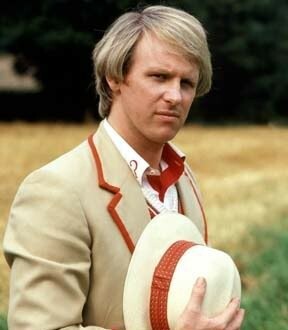 The youngest of the Doctor’s classic incarnations, there was a reason the Fifth Doctor wore an Edwardian cricket uniform: he was youthful and energetic. The Doctor’s fifth incarnation was also compassionate, sensitive, and vulnerable. Perhaps as a result of his youthful appearance, the Fifth Doctor viewed his companions as equals, rather than as assistants. 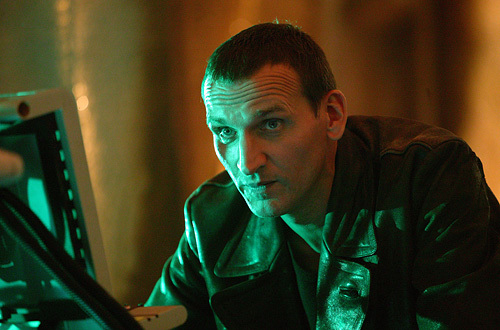 Guilt-ridden and alone, the Doctor’s ninth incarnation was devoid of most of the personality quirks of his previous selves: no gaudy colors or anachronistic outfits for the Ninth Doctor. He could be quick to anger, but also had a self-deprecating sense of humor. 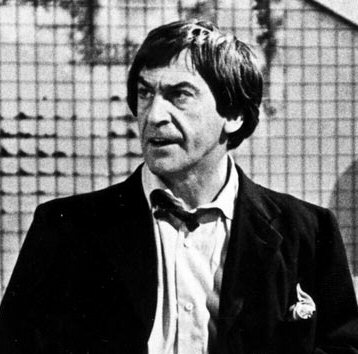 This incarnation was grittier and more down-to-earth, making him the perfect Doctor to reintroduce the series to a new generation. 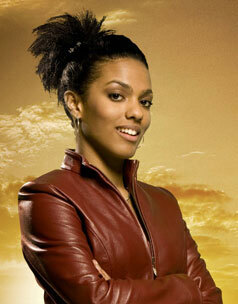 The Doctor’s tenth incarnation started as a welcome change from the broodier Ninth Doctor. The Tenth Doctor was witty and talkative, friendly and easy-going, at least until he went into an emo nosedive towards the end of his life. 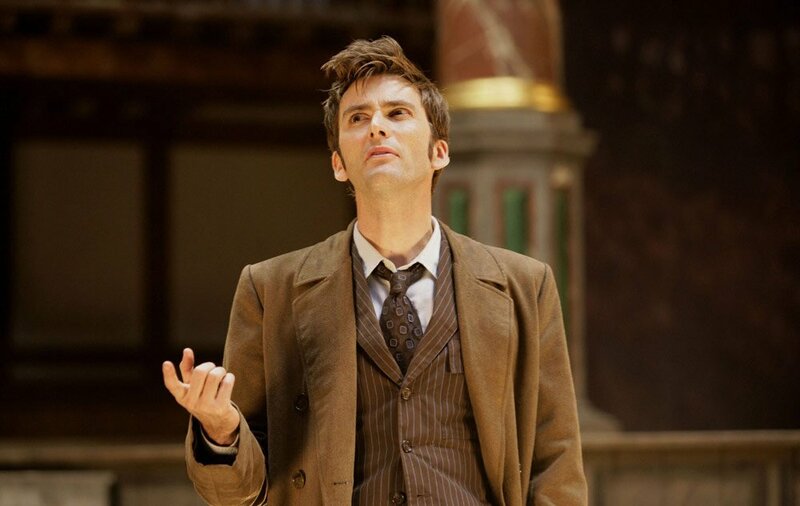 But, when the Tenth Doctor was fun, he was a blast. The Third Doctor was more physically active than his previous two incarnations, going so far as using martial arts to disarm his opponents. Exiled to Earth, this incarnation of the Doctor was a dapper man of action, not unlike John Steed of The Avengers. 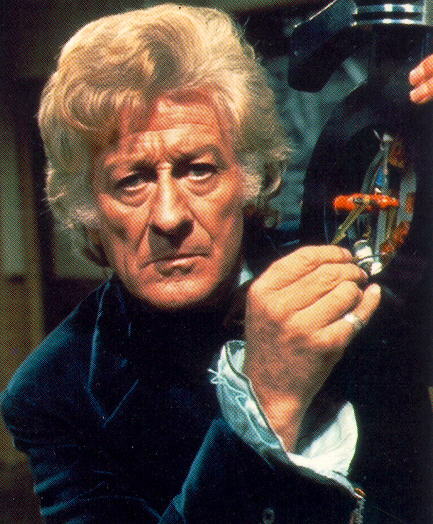 The Third Doctor loved gadgets and automobiles, and had a genuinely paternal attitude towards his companions. The Doctor’s eleventh incarnation is twitchy and daft. While no less brilliant than his previous selves, the Eleventh Doctor could easily get distracted by a cool hat or a shiny doorknob. 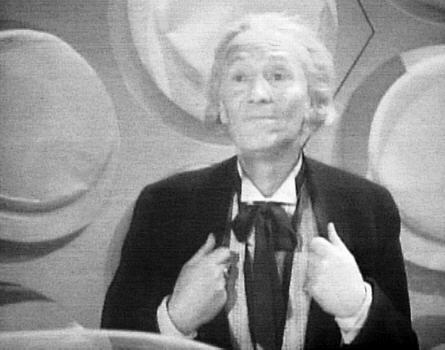 Like his earlier incarnations, the Doctor’s goofy demeanor hides a dark side and he’s not above deceit or manipulation. The Eleventh Doctor may appear to be the youngest Doctor yet, but at times he carries himself like someone three times his age. Maybe it’s the Scottish burr. Or the fact that his hat and umbrella make him look like a carnival barker. Or maybe it’s that question mark jumper. Whatever the reason, the Doctor’s seventh incarnation is, no doubt, my favorite. 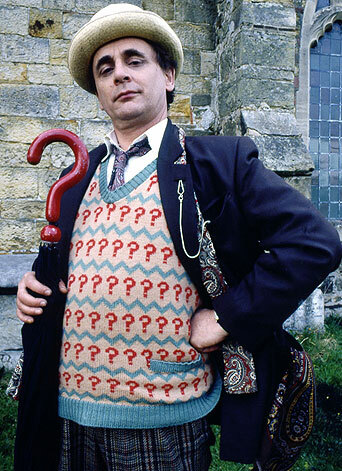 The Seventh Doctor was affable, charming, and a tad bumbling, but he could also be a manipulative, deceitful chess master, willing to lie to his companions without a second thought for the greater good.